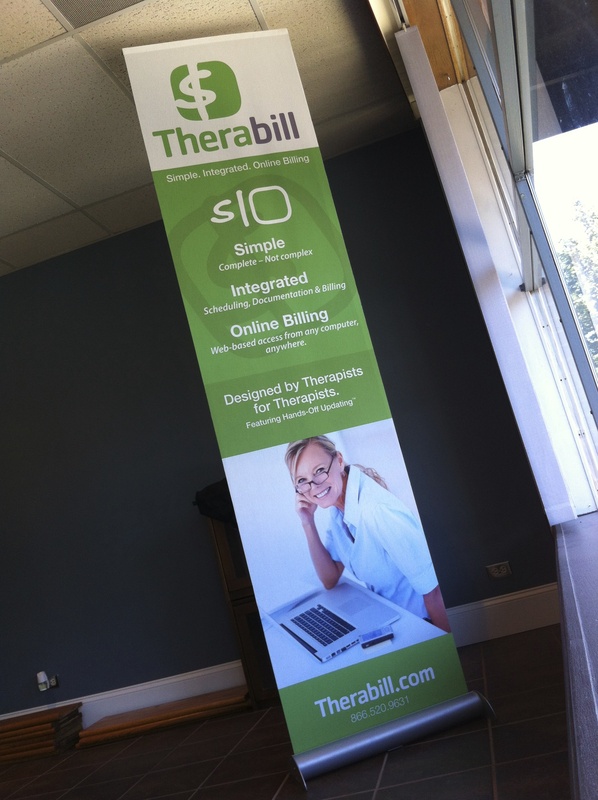 Therabill Pop-up Banner – Mock Design Group, Inc.
Pop-up display banner for Therabill tradeshow. 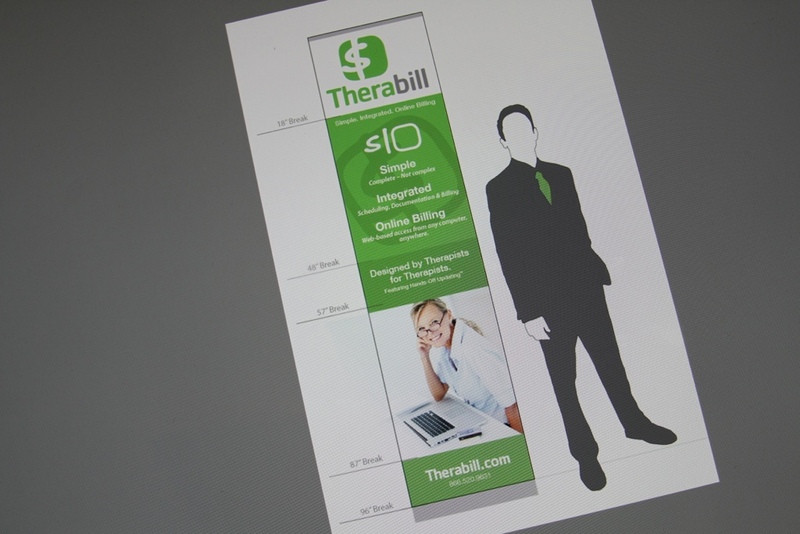 Flexibility was built into the pop-up banner for a client who needed to use different set-up configurations. Final product matched MDG’s proposed plan and was a huge cost-saving solution for our client’s needs.